END OF LINE, PROGRAM! 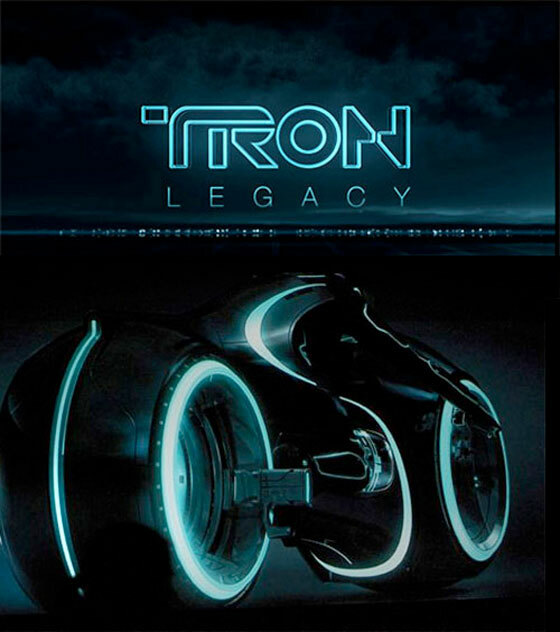 I review 23 Minutes of Tron: Legacy! Ok, here’s how this is supposed to work. Disney lets a bunch of people watch 23 minutes of their upcoming megablockbuster Tron: Legacy two months before it comes out, and we’re supposed to rush to our computers and gush about it like a 10 year old at a Justin Bieber concert. Except that reviewing a movie based on 20 minutes of footage is like trying to tell how hot someone is by looking at the back of their knee. Don’t get me wrong. The footage looks amazing. But you knew that it would. There’s no way that Disney would allow so much of a finished product so important to their bottom line to be released so early if that footage wasn’t truly fantastic. And it is. The footage I saw was everything you would want in an epic adventure movie, and the special effects really defy honest description. But again, this wasn’t a surprise. What was a surprise was how important story and character seemed to be to the footage I saw. Director Joseph Kosinski seems to understands that at the end of the day, what matters is engaging character arcs, and the footage I saw definitely reflected that. I can’t really review this footage the way I would review a finished movie, but what I can tell you is that I want to see more. Badly. Dec. 17 can’t come soon enough. This entry was posted in Movies and tagged Tron: Legacy. Bookmark the permalink.